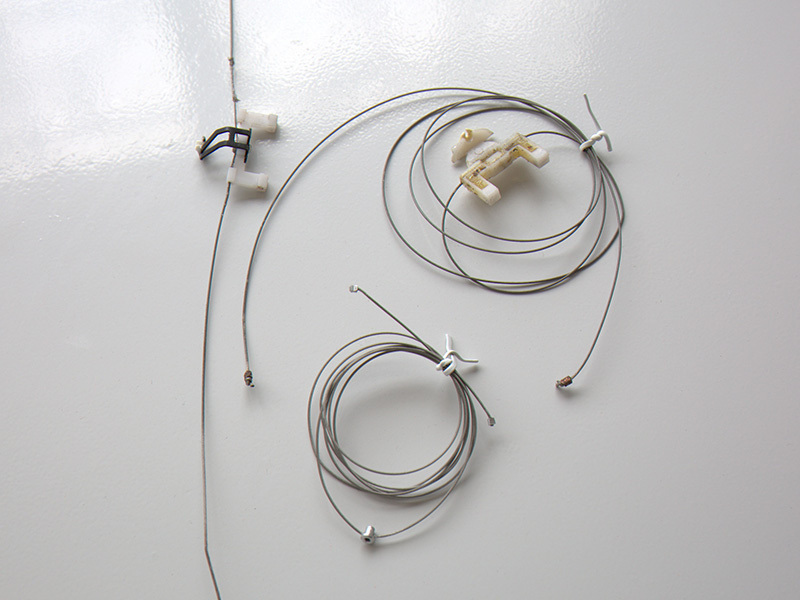 The steel wire is equipped with sheet iron yarn guider and ceremics. Our this steel wire with good quality and low price. These all parts are similar with SSM parts. But SSM type winding machine with 1140mm length steel wire. Some customer with SSM machine aways buy parts from us. Looking for ideal Steel Wire for Winder Parts Manufacturer & supplier ? We have a wide selection at great prices to help you get creative. All the Winder Machine Parts are quality guaranteed. We are China Origin Factory of Traverse Motor for Textile Machine. If you have any question, please feel free to contact us.